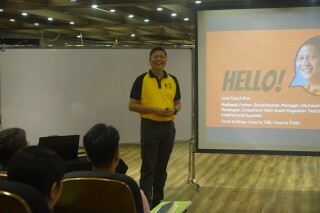 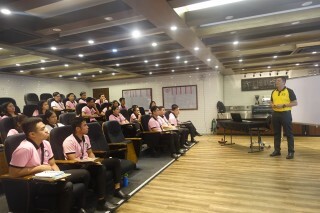 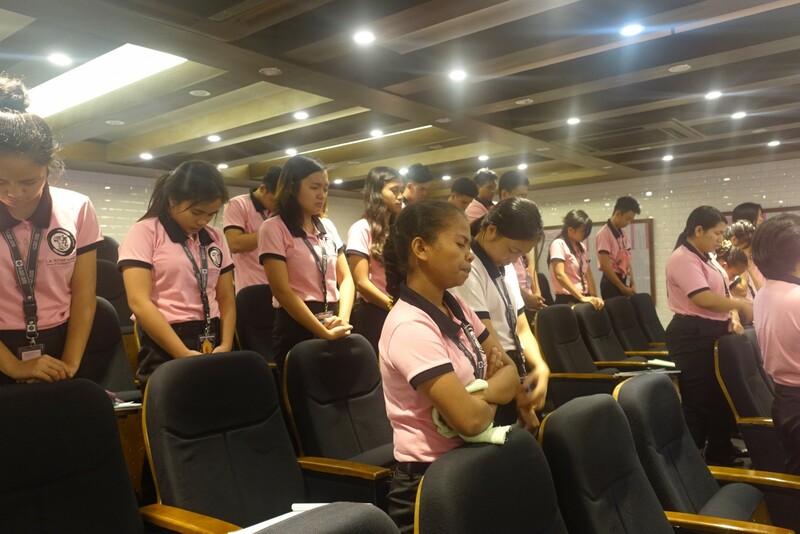 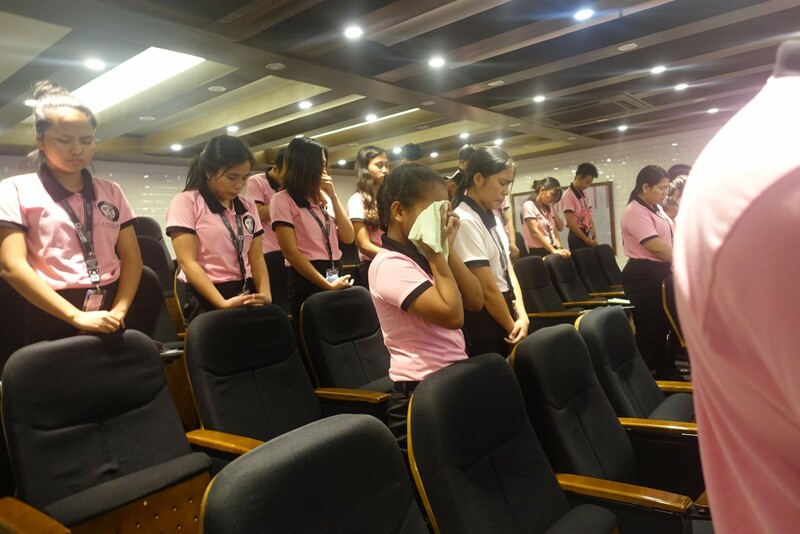 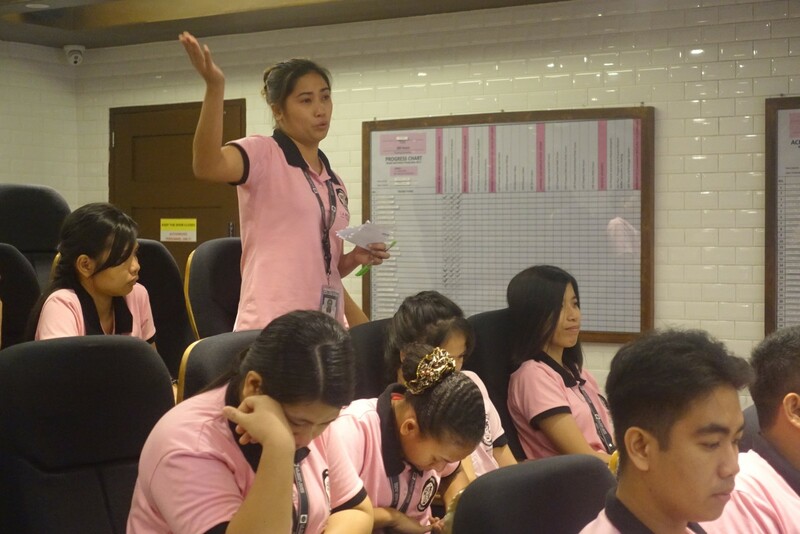 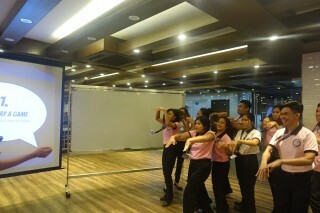 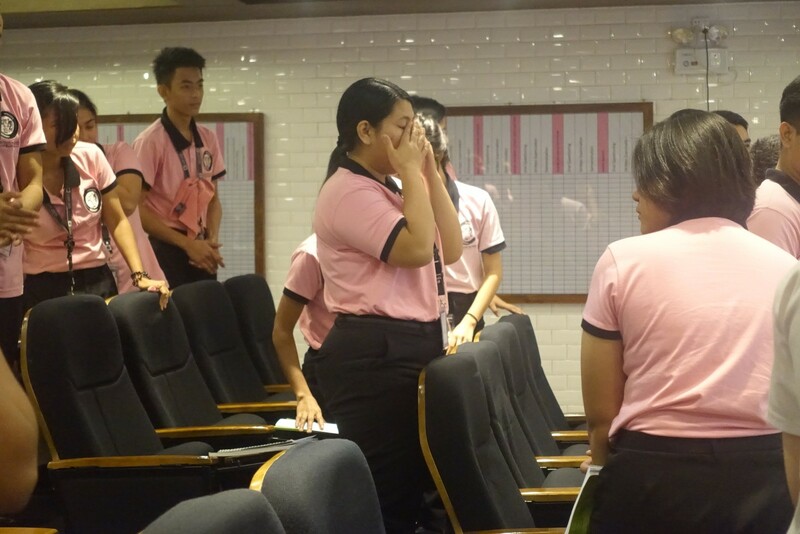 The second Christian Values for the Class 6 scholars was held last March 23, 2019 at the La Rose Training Center. The inspirational talk that focused on Life Purpose was facilitated by Mr. Ronnel Golimlim, Foundation Manager of Widus Foundation Inc. Located at Clark Freeport Zone. Lecture-discussion and a short workshop was held and concludes with a solemn prayer.